erin. 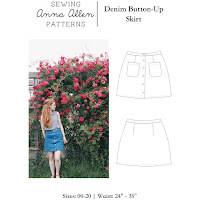 | Anna Allen Clothing Blog: erin. This is Erin, the sweetest girl I know and one of my dearest friends. Last February she got into a horrible car accident and almost died. She was in a coma and the doctors said she had a very slim chance of living. Who would have thought a year later she would be married, incredibly happy and completely back to her beautiful self once again? I believe everything happens for a reason. I really do. And I thank God every day for letting her live. she is a wonderful bride ! How good it is to see both of you smiling together. I'm so glad to hear of her recovery! What a wonderful picture of you both! Thanks for sharing - made me smile this morning, seeing ur two happy faces. Aww.. Erin looks wonderful! When was the wedding? She looks so beautiful and happy. what a wonderful post devoted to a friend. 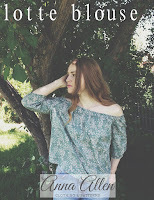 I just discovered your blog via http://thecraftbegins.com/wordpress/?p=1478 and am so delighted that I did. Your blog is an insta-bookmark! what a lovely picture! happy honeymoons for many moons for her! You both look beautiful! 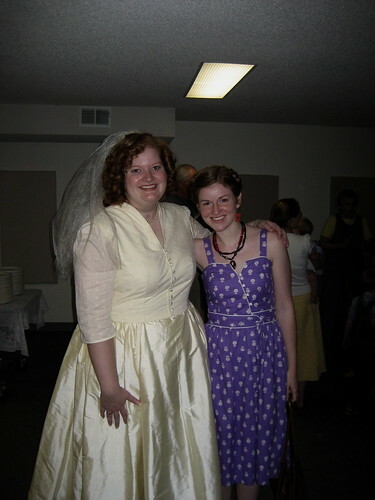 Did you make Erin's wedding dress? life is like a dance party?